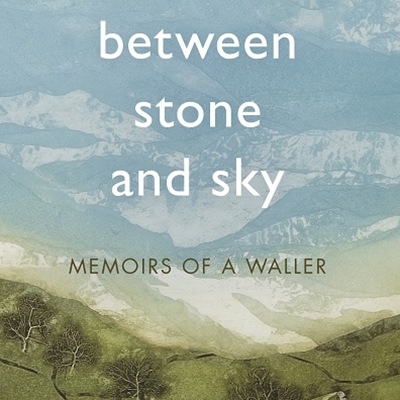 Whitney Brown was midway through her Masters thesis and on track for an exciting position at the Smithsonian Institute in Washington when a chance meeting with a Welsh dry-stone waller at a folklife festival changed the course of her life. 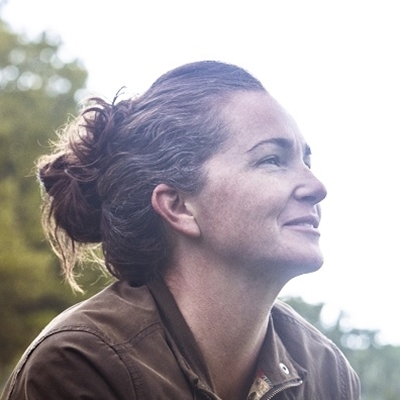 Within weeks Whitney had left behind her secure world in the States and was living with him in rural Wales, learning the craft of dry-stone walling. She fell irretrievably in love with Wales and for what she found there – for stone, for the act of physical creation and accompanying physical exhaustion, for life in the countryside and days spent working in the sanctuary of a lonely hillside to repair structures older than the country of her birth, for windswept valleys and low hanging clouds and chilly nights by the wood stove and, much to her dismay, for a man 33 years her senior. She had no choice but to trust these things and see where they might lead her. It was, after all, the first time in her life she'd ever truly felt at peace.